Founded in 1907, the University of Hawai’i at Mānoa is the flagship campus of the University of Hawai’i System. 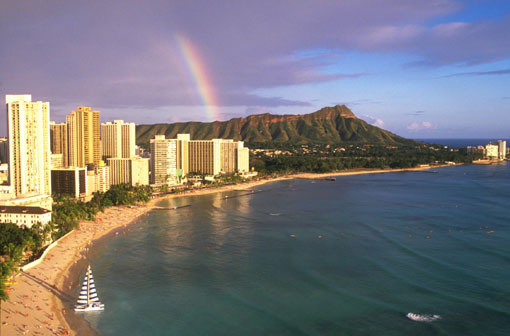 A destination of choice, students and faculty come from across the nation and the world to take advantage of UH Mānoa’s unique research opportunities, diverse community, and beautiful landscape. Consistently ranked a “best value” among U.S. colleges and universities, the students will get a great education and have a unique multicultural global experience in a Hawaiian place of learning—truly like no place else on earth.